A belated happy birthday to Miguel Maria Lasa, who was born on November 1, 1947. 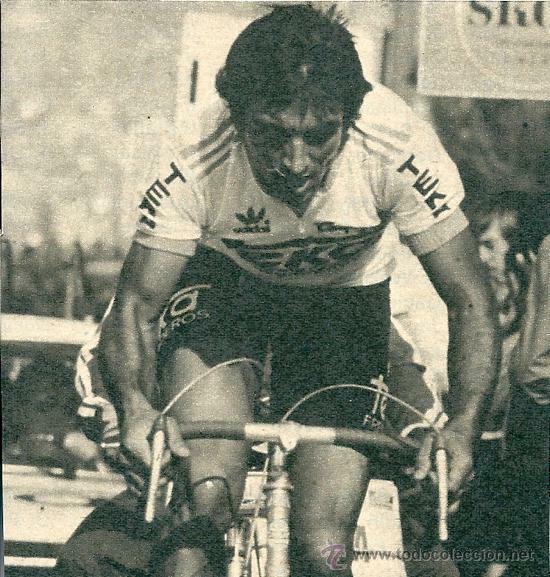 The Spanish rider is best known for standing on the podium of the 1972 Vuelta a Espana, after finishing 2nd behind fellow Spaniard Jose Manuel Furente of Spain. 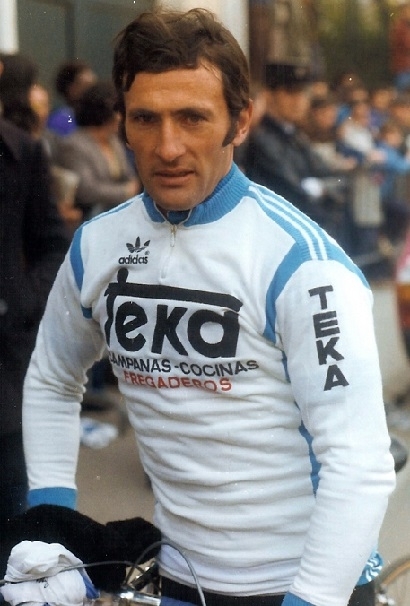 Lasa would again miss out on a Vuelta title, after finishing 3rd behind compatriots Augustin Tamames and Domingo Perurena in 1975, and losing out to Freddy Maertens of Belgium in 1977. 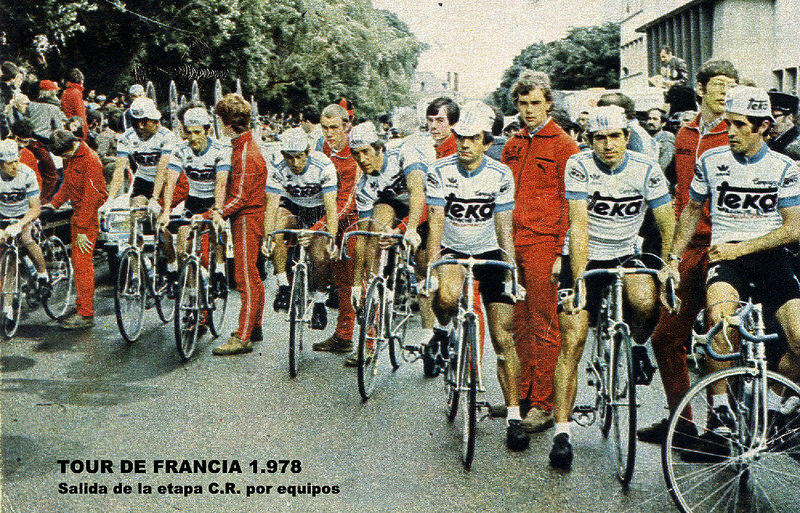 However, Lasa did succeed in claiming the Points Jersey in the 1975 race. 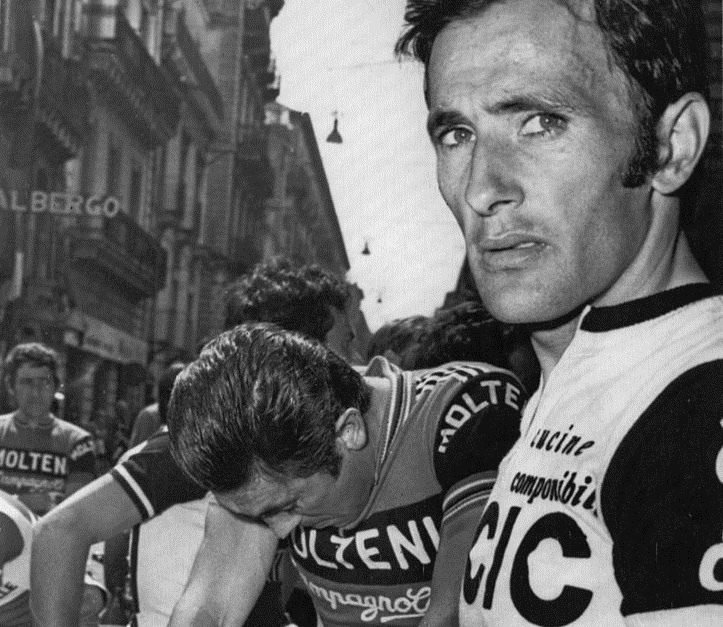 Other Grand Tour victories included winning two stages in the Tour de France, as well as three stages in the Giro d’Italia. 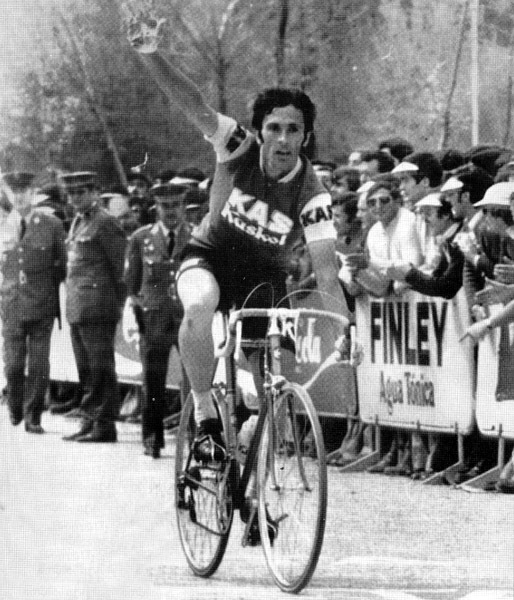 While Lasa certainly proved himself as both a formidable sprinter and track racer during his career, his real strength was that of a “climber”, having won the Spanish National Hill Climb Championships no fewer than four time between 1967 and 1972, as well as several Mountains Classifications in numerous races throughout Spain. 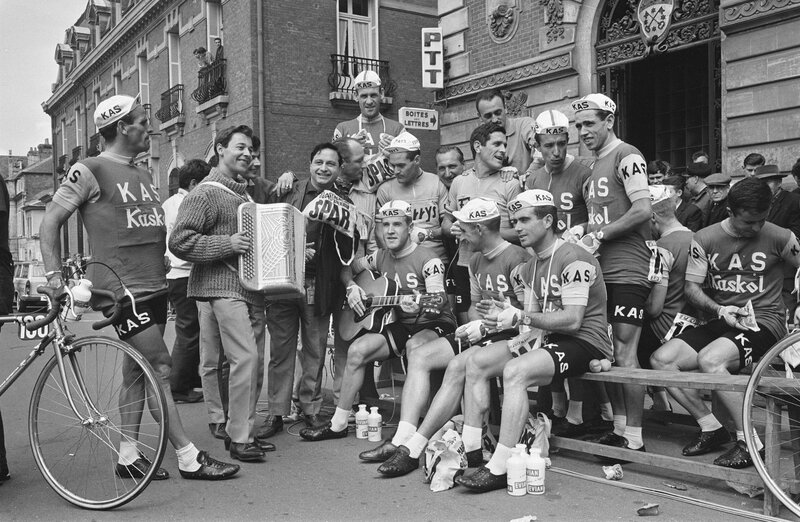 Aside from Grand Tour events, Lasa racked up an impressive number of victories in many of Spain’s highest profile races such as Volta Ciclista a Catalunya, Vuelta Ciclista al País Vasco and the Vuelta a Mallorca, while riding for prestigious teams like KAS-Kastol, Scic, Teka, Moliner – Vereco and Zor-Helios -Novostil. 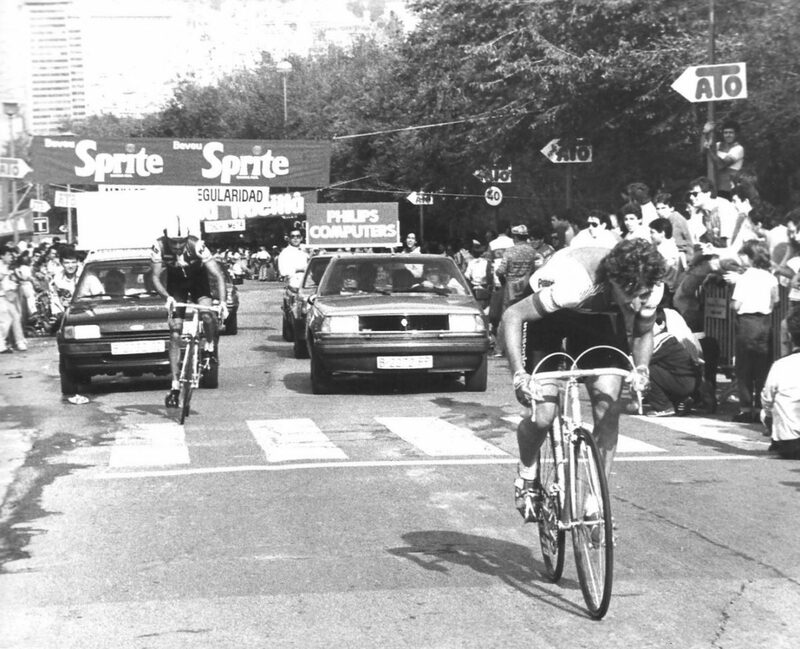 Lasa retired from racing in 1981, and nowadays lives in the region of Oiartzun, Spain, where he can be occasionally spotted as a spectator or a race dignitary when events come through his area.